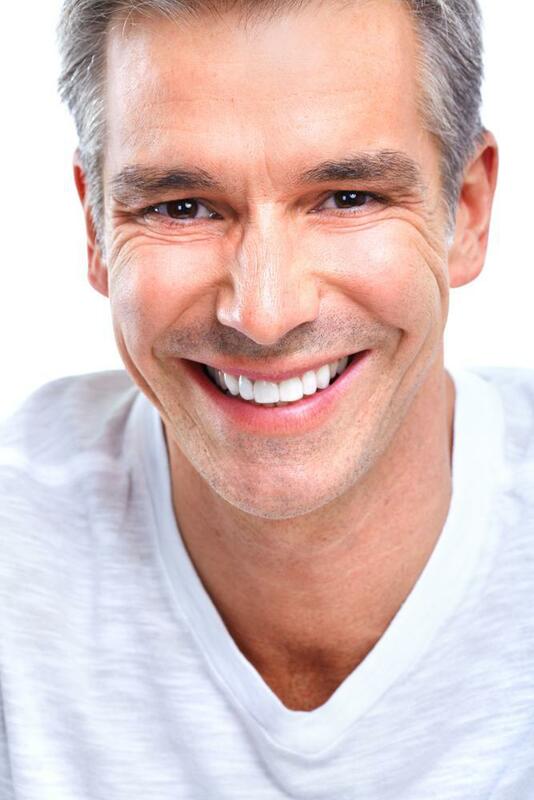 Porcelain veneer placements are continuing to get better and better and also whiter and whiter. The questions for many individuals that want to have veneer placements, is how white can they be and what’s the best shade? Well first off, because of improved materials and newer shades of white that have been available recently, you can really have your new smile as white as you want. In fact, there’s been an increasing trend towards having shades that are much whiter than what you could ever attain with your natural teeth. Porcelain materials mimic the translucency of natural teeth very well in the modern era. Even very white shades still have a natural look that helps them not appear fake. It’s really up to each individual, but it is important that your teeth look as real as possible. That’s why the second question comes into play, what shade will look the best for each patient? Of course the color becomes very subjective from person to person, but really the principal criteria comes down to how the patient feels about themselves and if they are happy with their new look. Unlike natural teeth, you can’t change the color of veneers once veneer placements. This makes it extremely important to determine the number you want that will make your smile as fabulous as possible. 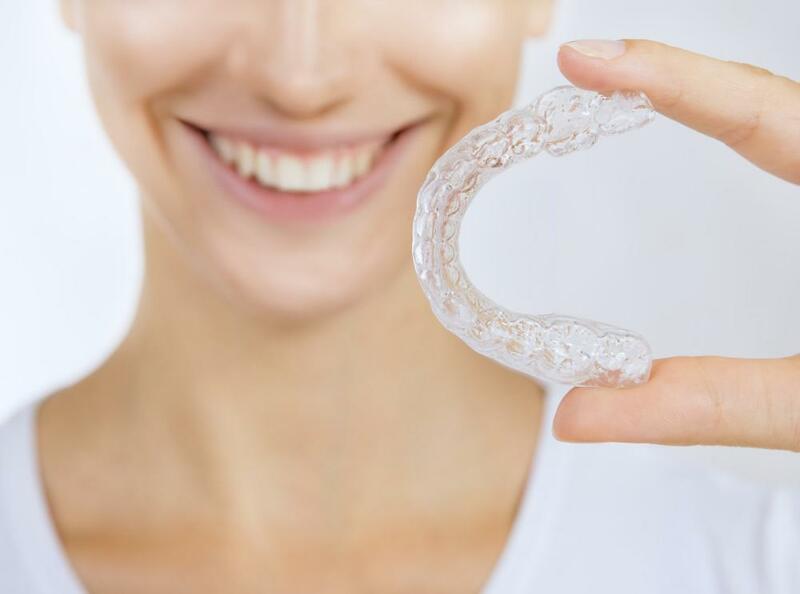 For example, you need to determine with your cosmetic dentist in NYC how many veneers will give you that look and if you’re going to need them on the top and the bottom teeth. Most people opt to bleach the bottom teeth and then have porcelain veneer placements on your visible upper teeth. This is usually done because the upper teeth are the most visible and mostly cover the lower portion when smiling. So bleaching the lowers and focusing on the upper can give you the look you want. Why Are People Prefer White Teeth? It’s just a growing trend because of Hollywood and our society that whiter and whiter teeth are being not only accepted, but also expected. Everyone wants the look of their favorite celebrity. Since the color, expense and also the fact that the shades of colors can’t be changed, people are opting to do it whiter and not having any regrets later. It really comes down to your comfort level. You need to be happy with the color that will make you feel confident. However, because whiter shades are accepted these days, a whiter look shouldn’t be a problem and will be accepted by pretty much everyone. In conclusion, shades of white have improved and also more accepted in the modern era. If you want a new beautiful look, getting veneers in NYC can give you the confidence to smile and look the way you’ve always wanted.